Search our properties for sale and to rent in Chiswick. We are one of Chiswick’s leading independent and owner run estate agents committed to matching people and property. 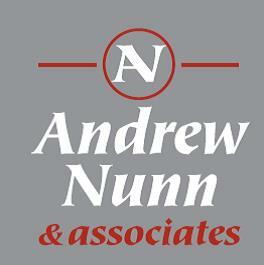 Led by Andrew Nunn with over 20 years experience in the Chiswick market our ethos of professionalism, honesty and integrity combined with comprehensive market knowledge sets us apart from many of our competitors. Our passion for property, our interest in Chiswick, Grove Park and Bedford Park and our no nonsense approach means we continually achieve superior results for our clients. Offering highly focused and relevant advice to both sellers and landlords ensures the majority of our business is generated from referrals and recommendations.